Harvard Business School Press, 9781578519606, 221pp. Explores the rise of retail's reigning disrupor: retailers who seek to dominate a distinct classification of merchandise and wipe out the competition. Based on decades of research and investigative reporting. 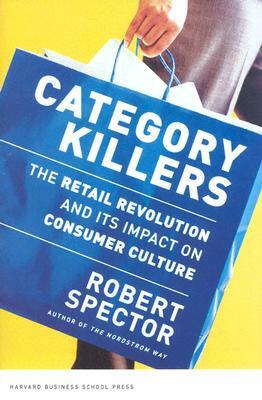 Recounts how some retailers have profoundly altered cultural and economic factors.